Best online options to get Royalty-Free Music. When using background music, it all depends on what we define as “commercial use“. Do you need songs to use in a video, advertisement or company presentation? Or to use it in an app, web or video game that you created? Or to use in your current business as background music? You need to use famous or commercial songs. Cannot be otherwise. You don’t care that the songs are too well known, you just want to find the ones that best fit your project. On the first scenario (1), is necessary to have the explicit permission of the people who wrote the music -composers, lyricists, and publishers- and people who represented and recorded it -artists and record labels-. This means you may have to contact more than one organization just to get permission to use the music. You also will have to pay a certain amount of money for licensing them, which is usually a high number. On the second scenario (2), things are much simpler, since there are many specialized Internet marketplaces where the licensing rights are sold or websites with free songs under the so-called ‘Creative Commons’ licenses. You will find different licensing prices depending on the scope of the project in which you’re working. It will not be the same to buy a song and use it as background music for a Youtube video or to use it as the soundtrack of a big movie. It’s important to remember that you cannot simply use the songs from a CD or download them from iTunes, Spotify or Google Play and then use them. You’re risking your project to be sued by some record label or automatically blocked on websites like Youtube or Facebook. Buying the song entitles you to use it for your own use and enjoyment, never to add it to another commercial project. But purchasing the license does. It has a library of more than 300,00 Royalty-Free songs and 60,000 sound effects. Epidemic Sound is the online music service that the most famous YouTubers and big channels use. Pricing starts at $15/month. You will be able to monetize your videos without any further problems and you will never receive a copyright claim from YouTube again. One of the cheapest monthly fees. 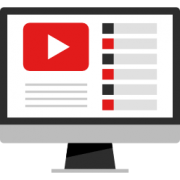 Monetize your video content and whitelist all platforms: YouTube, Instagram, Facebook, Podcasts and Twitch. 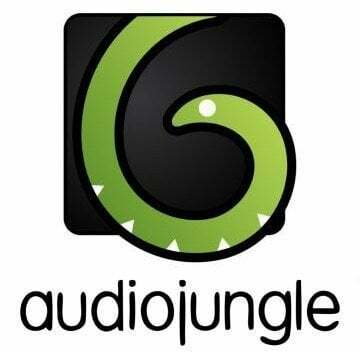 AudioJungle is currently it is one of the favorite marketplaces for artists when it comes to create and polish many of their professional online works. 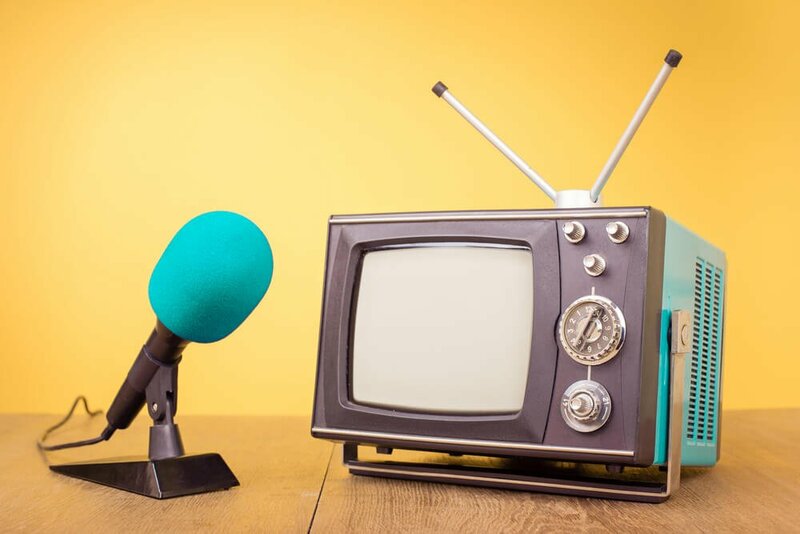 They offer as well thousands of songs and sound effects, and it’s the ideal solution if your project is a nationwide advertisement, a final product (such as an app, audiobook, documentary or film) or a live broadcast. Song licenses can be purchased for $19 -for a standard license- and most sound effects cost just $1. The main difference with other websites is the rigorous review process of the new songs that are added daily. Now, they have also released a second monthly subscription service. It’s called Envato Elements, and for only $16.50 per month, you can have access to most of their music library and unlimited downloads. This site has the best search engine through which you can find your songs. By simply typing a keyword or mood that interests you, it will show hundreds of songs to listen and try right away. If you want to use background music for your physical business -without having to worrying about paying fees every month to the main PROs- and at the same time being able to play well-known music from Spotify, the ideal solution is then Soundtrack Your Brand. No special installation or hardware is needed, just a computer or smartphone connected to the Internet to access their service. Their price is always fixed, and independent of the square meters of the premises, and is $26.99 per month or its equivalent in your local currency. They also offer a free one-month trial period so you can verify their excellent performance without any further compromise. When it comes to buying and using songs for any commercial use, today we can find a multitude of online options that greatly facilitate this process. Monthly subscription services such as Epidemic Sound are ideal if you want to use that music in any video on the Internet. On the other hand, Audiojungle offers music for radio ads, individual songs to be used in television or products. And, if what you need is background music for your store, Soundtrack Your Brand is then the perfect choice.